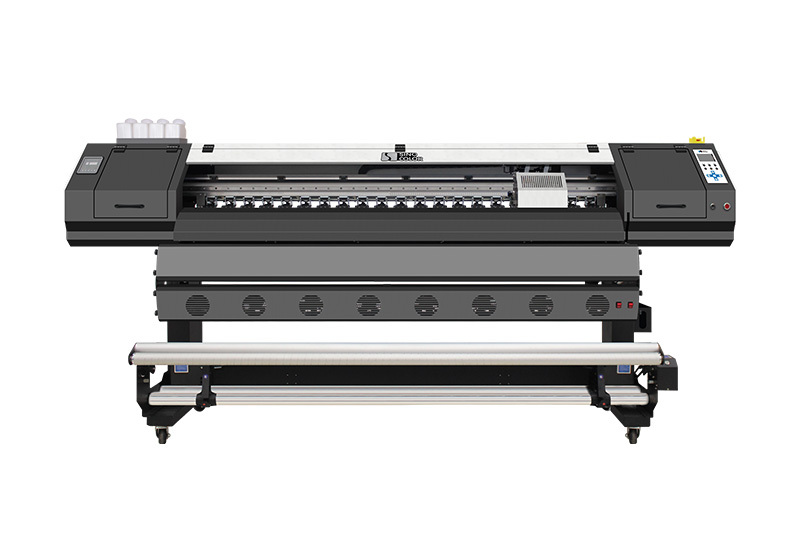 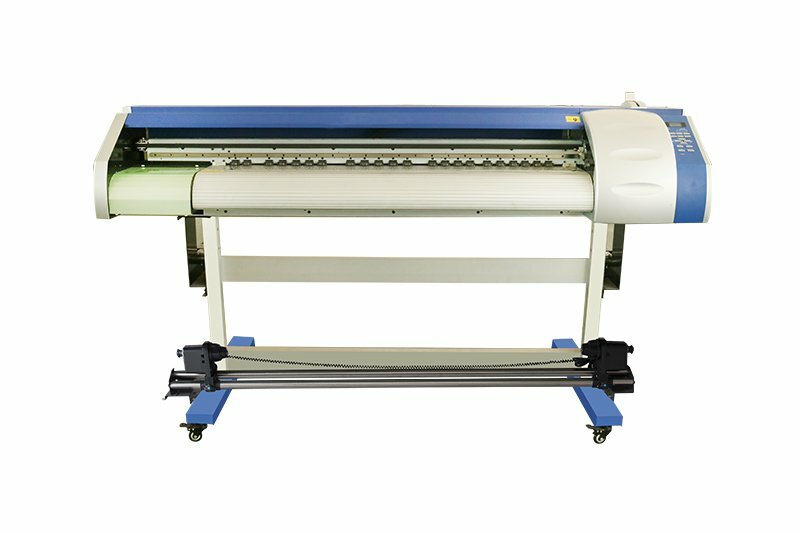 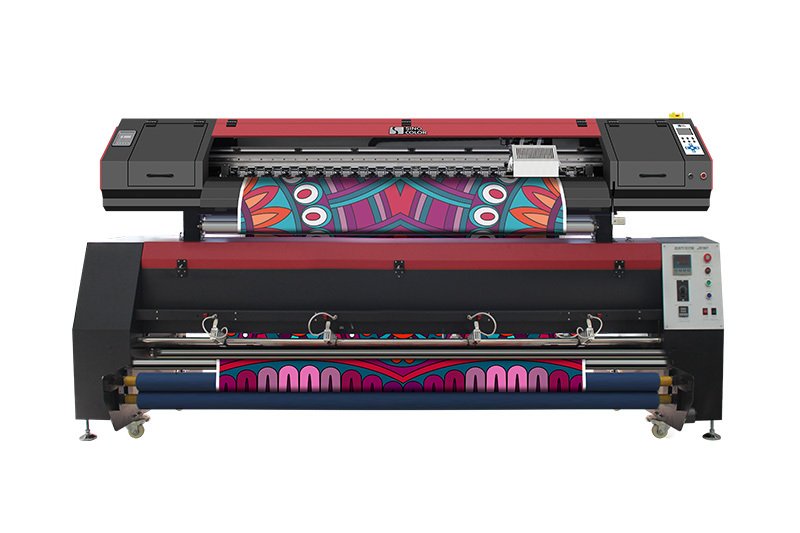 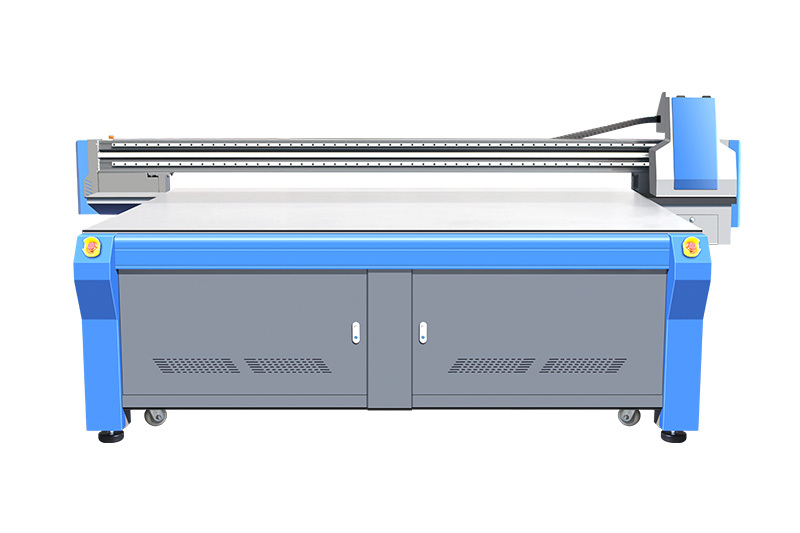 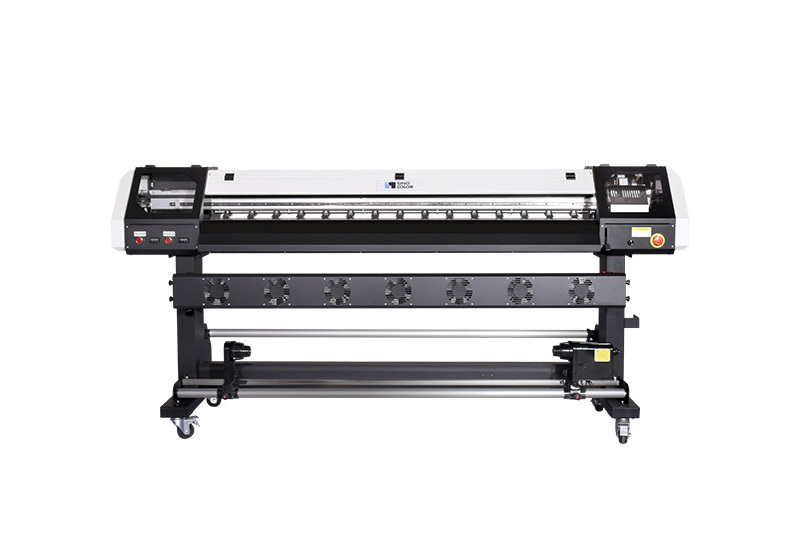 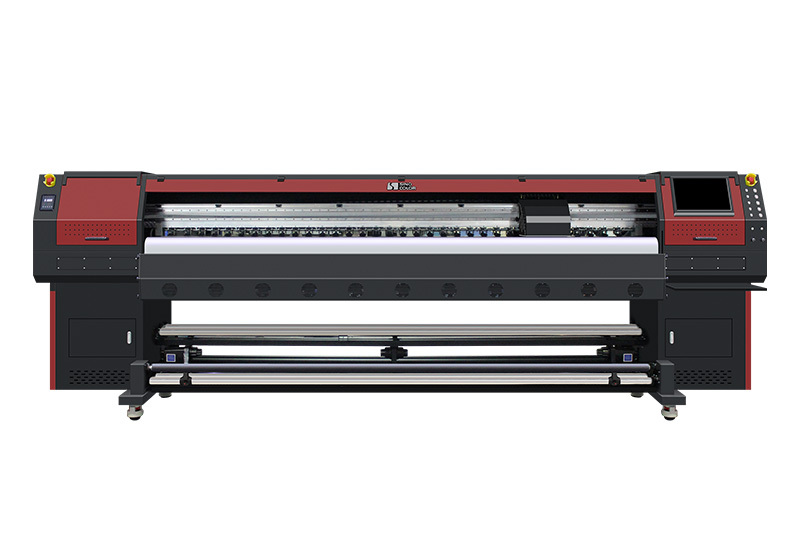 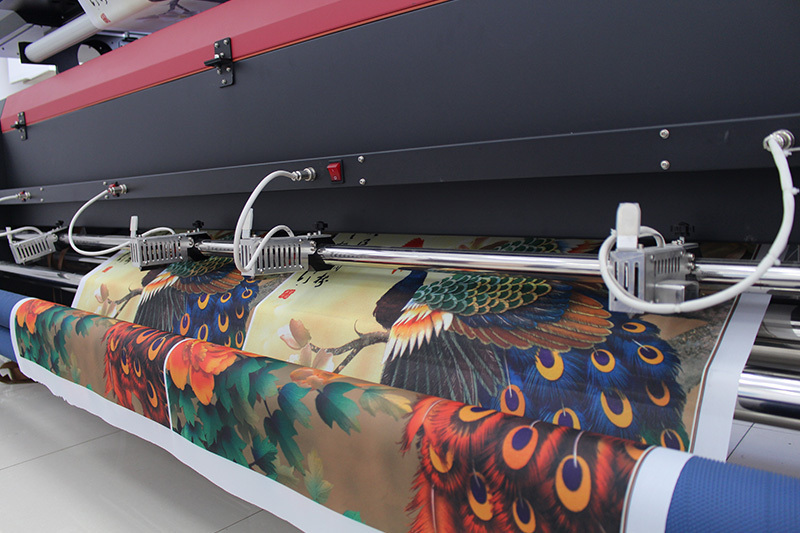 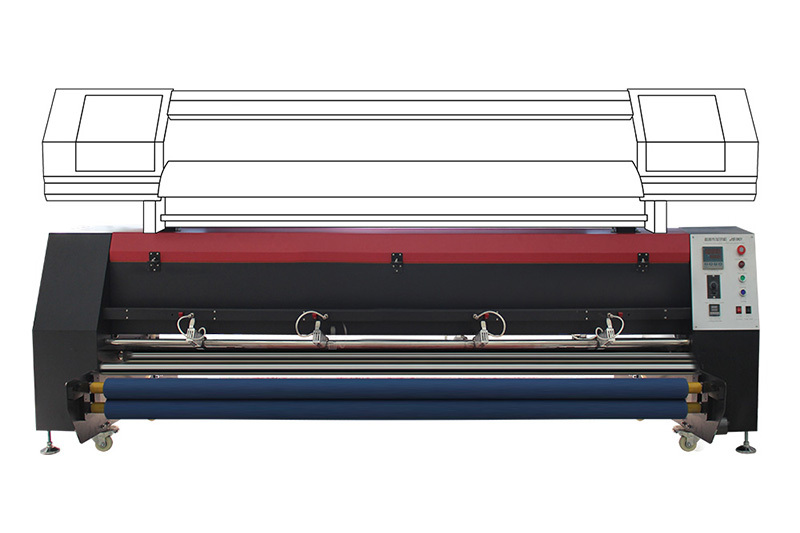 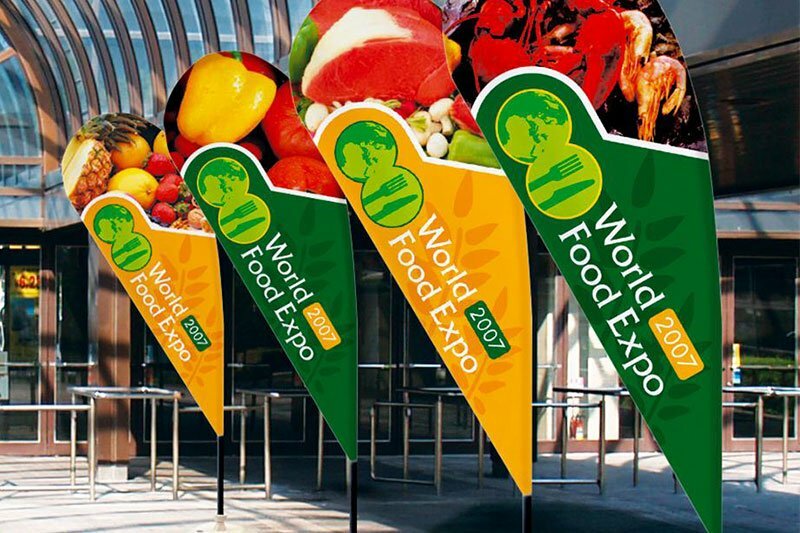 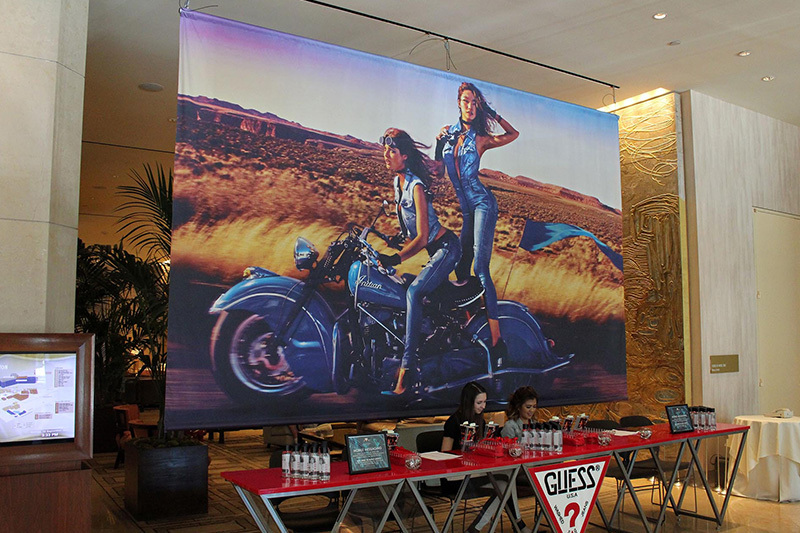 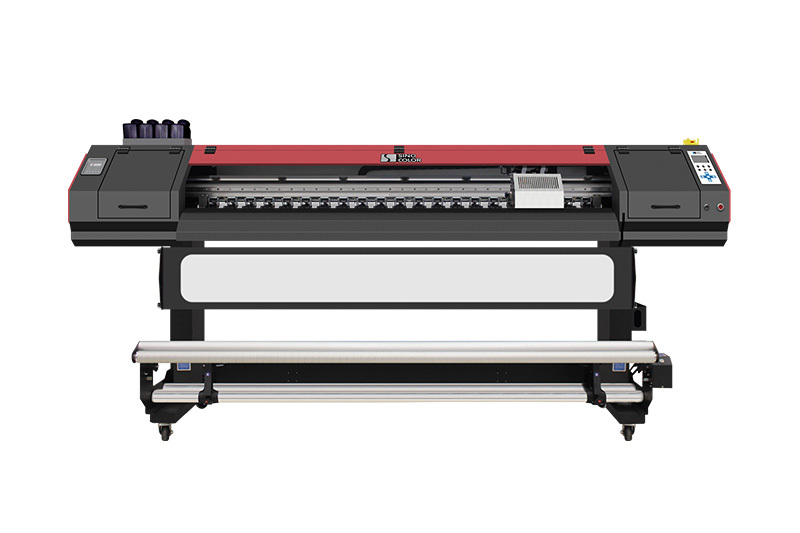 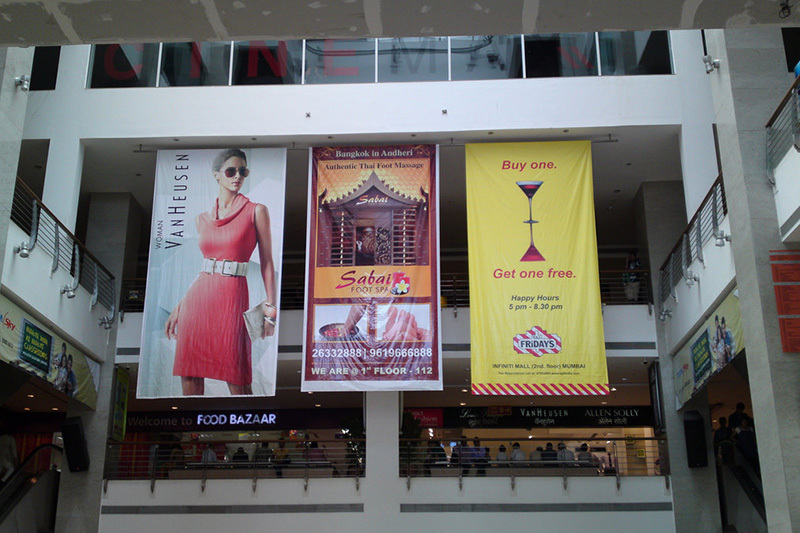 The direct textile banner printer FP-740 prints directly on polyester textile. 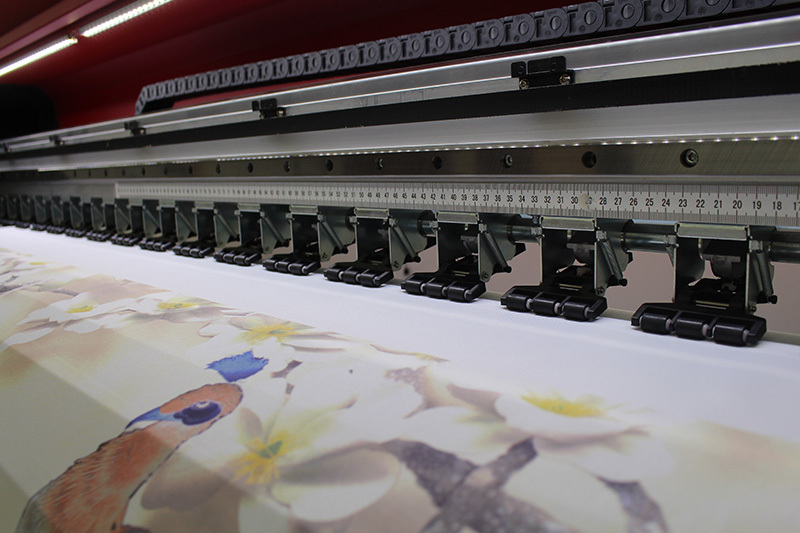 Unlike the traditional print and transfer process, the new direct textile printer saves a lot time and labor cost. 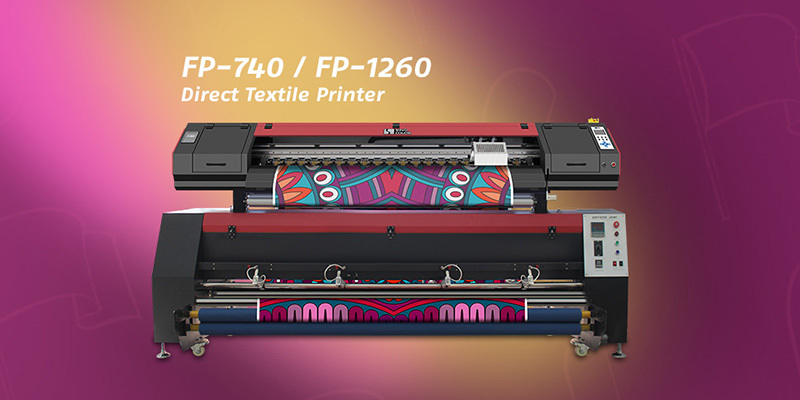 Now in China, most of the textile printing company are using direct textile printer, and FP-740 / FP-1260, is no doubt the leading one. 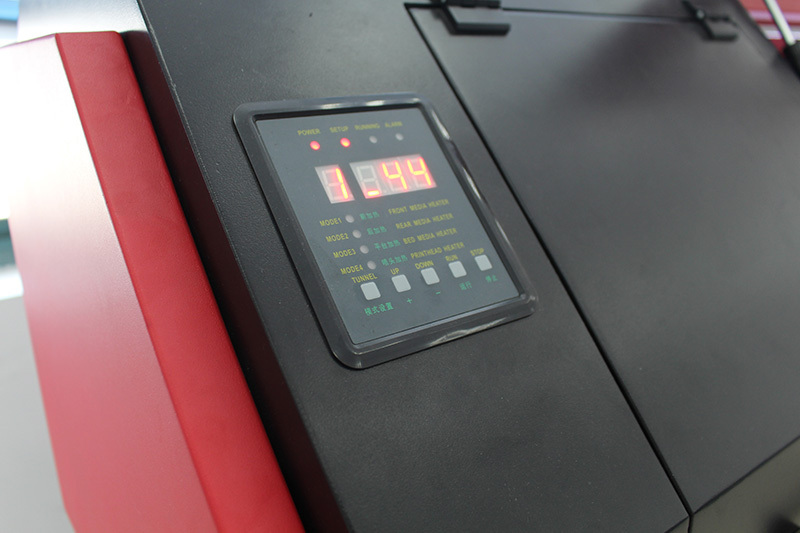 20%+ energy saving, Integrated ventilator saves space. 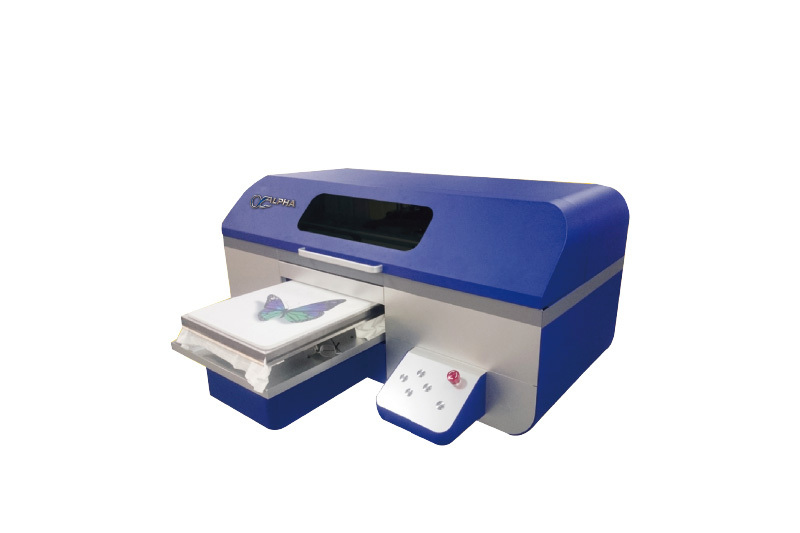 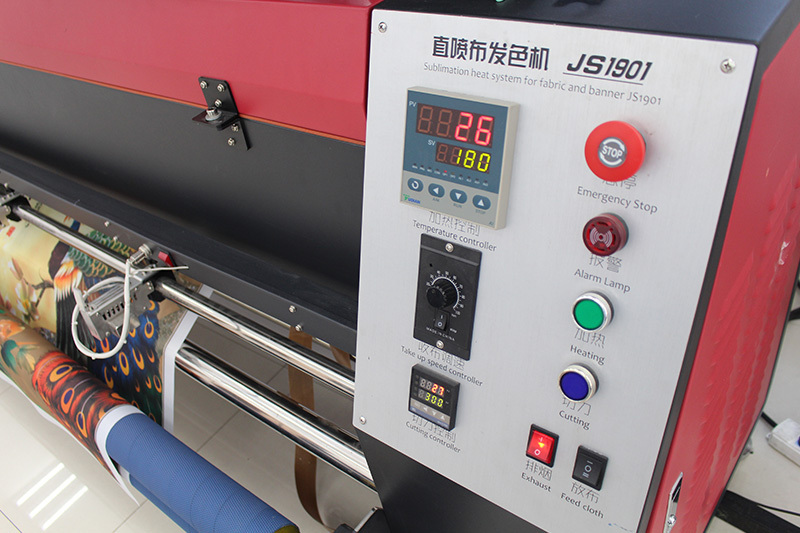 heats the media immediately after printing, so that the expected color show up on the textile. 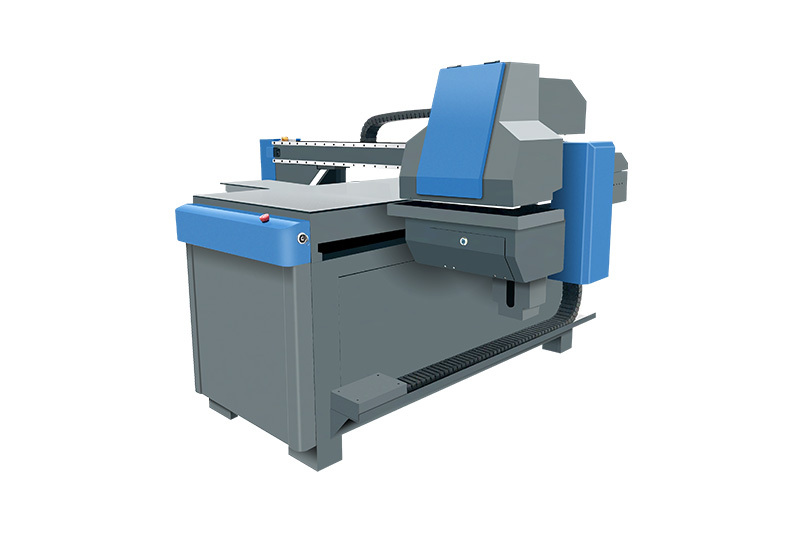 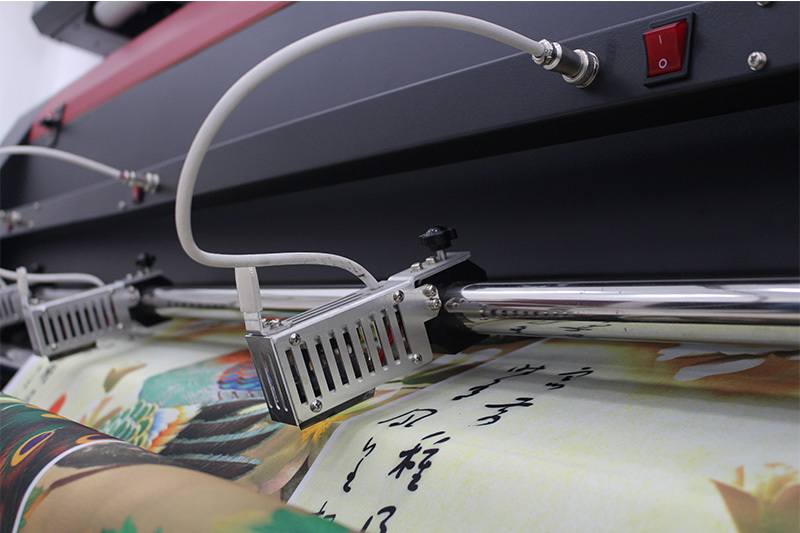 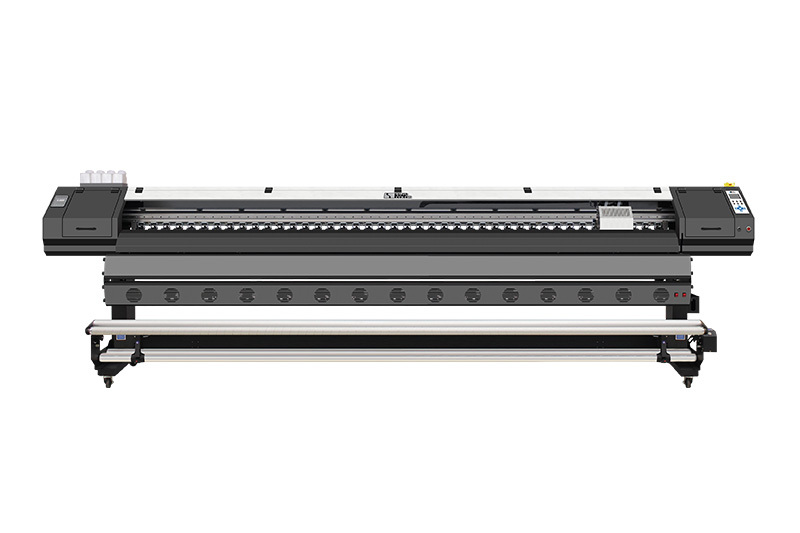 Feeding, heating and taking up of flag printer are more complicated than a normal large format inkjet printer. 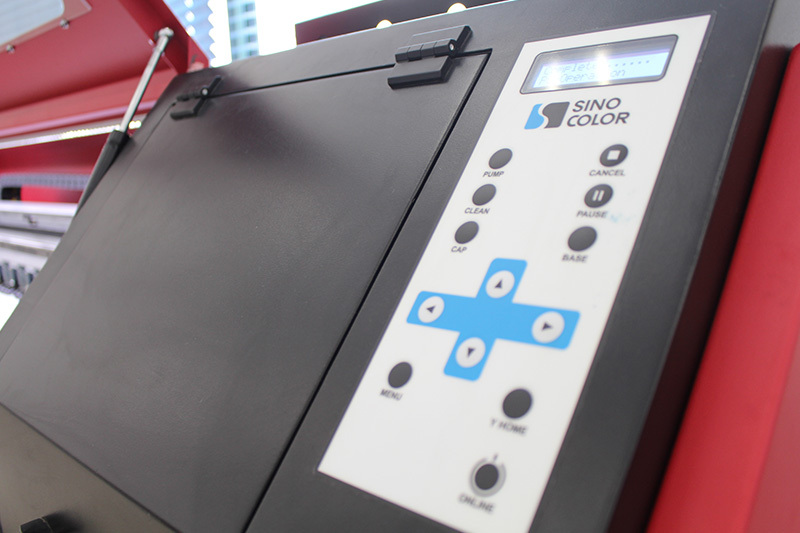 With SinoColor advanced media handling, the media movement is uniform and accurate for long time unattended printing. 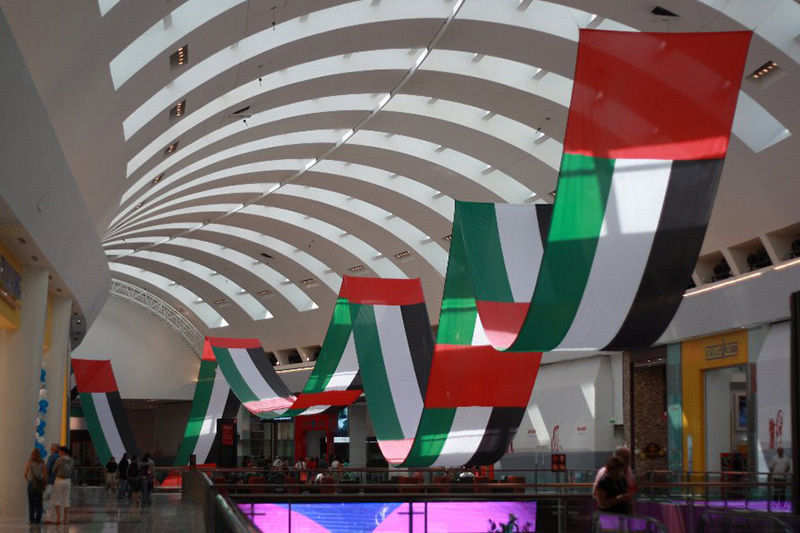 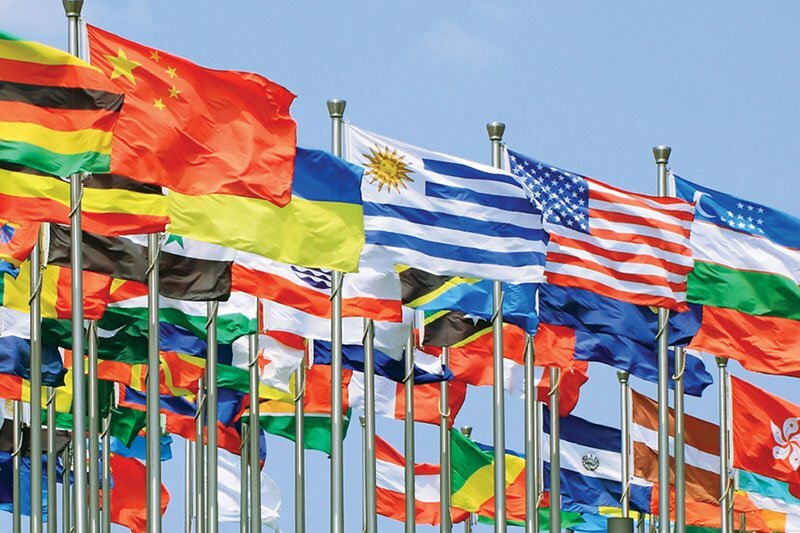 Flag printing has a huge demond in world’s market. 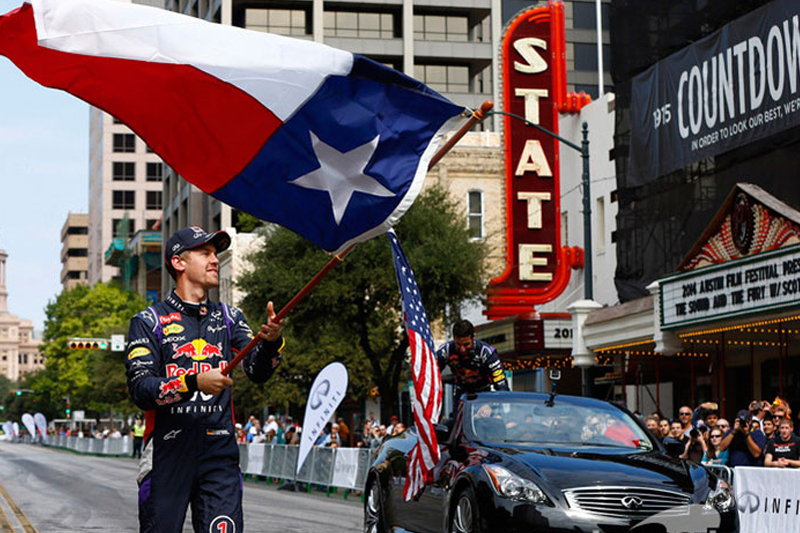 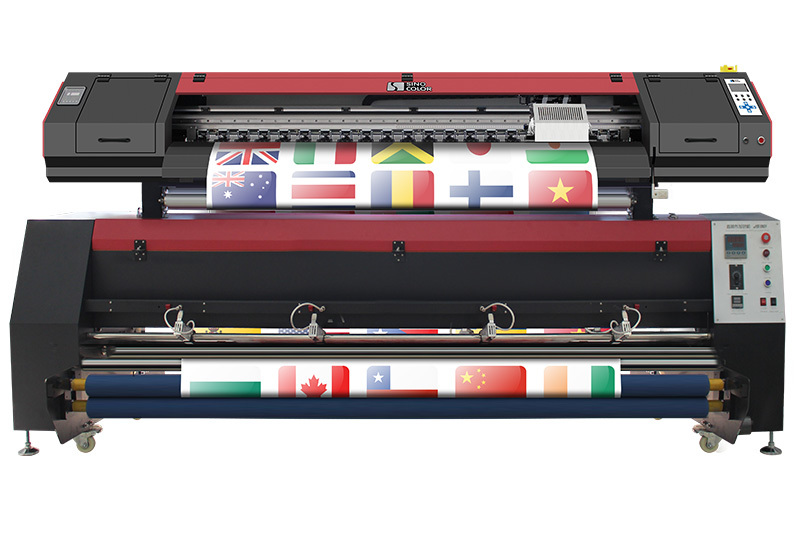 It contains like ad flag banners, company flags, country flags, beach flags, street flags, hand-wave flags … 95% of these flags are made of polyester, which is the best media to print with FP-1260. 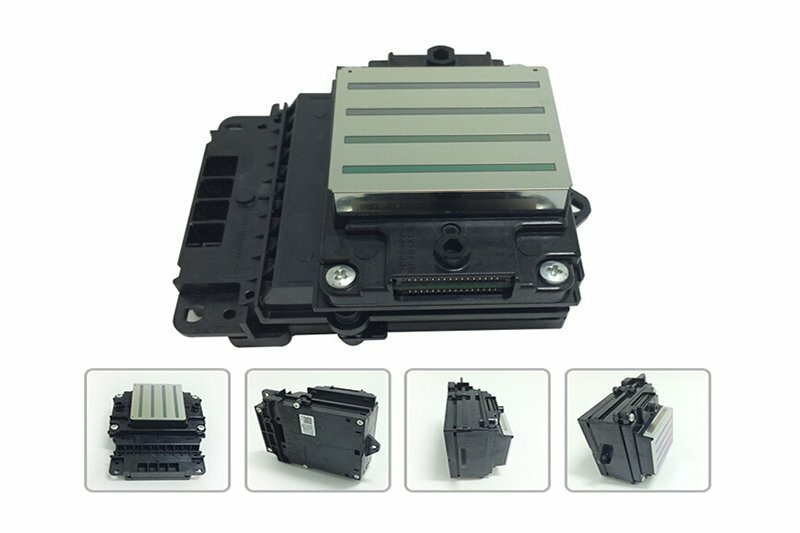 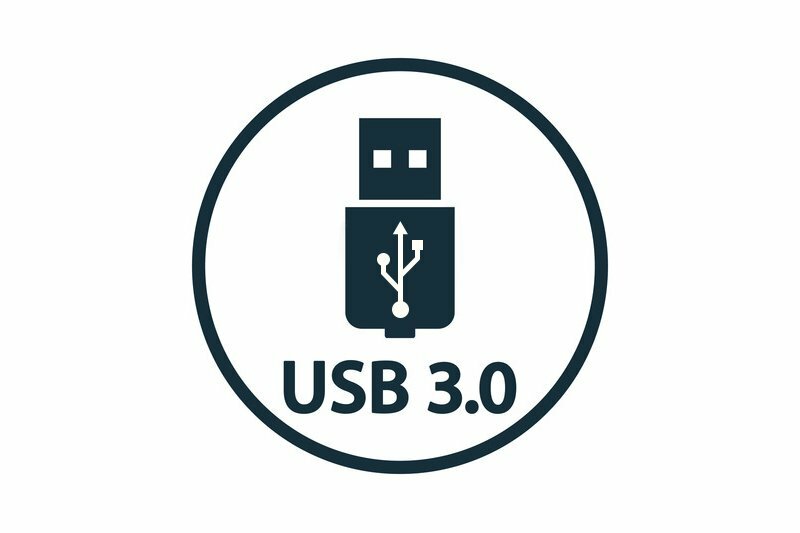 While USB2.0 is still widely used on many large format and desktop printers, the USB3.0 is necessary for the new Epson printhead to suit its high-speed data transfer requirement. 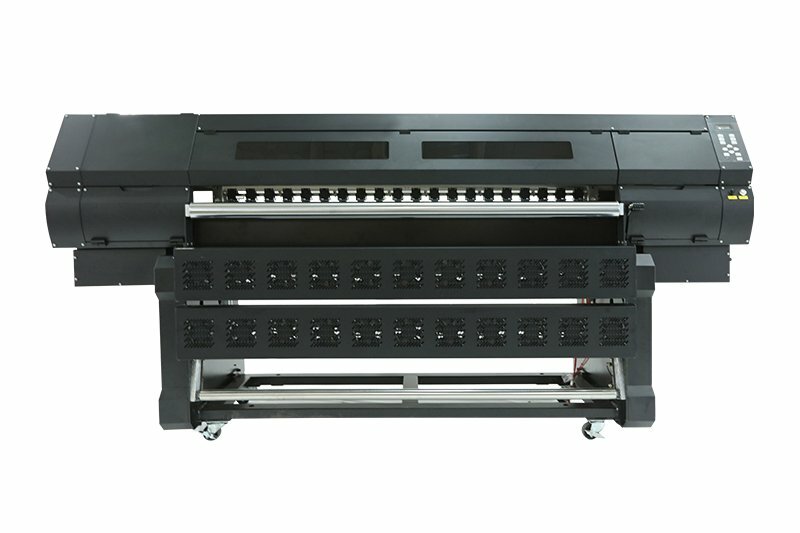 Compared to previous model, this model has 50% increased in speed. 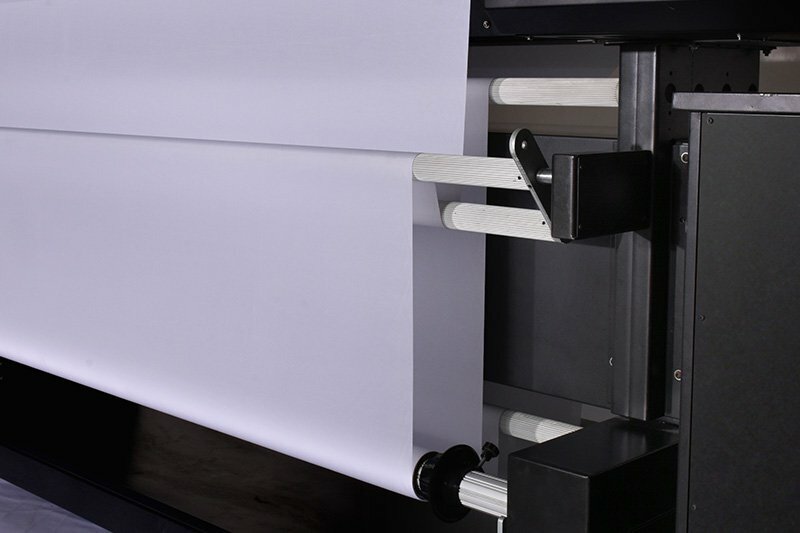 That means a lot of savings for a print company that requires multiple flag printers. 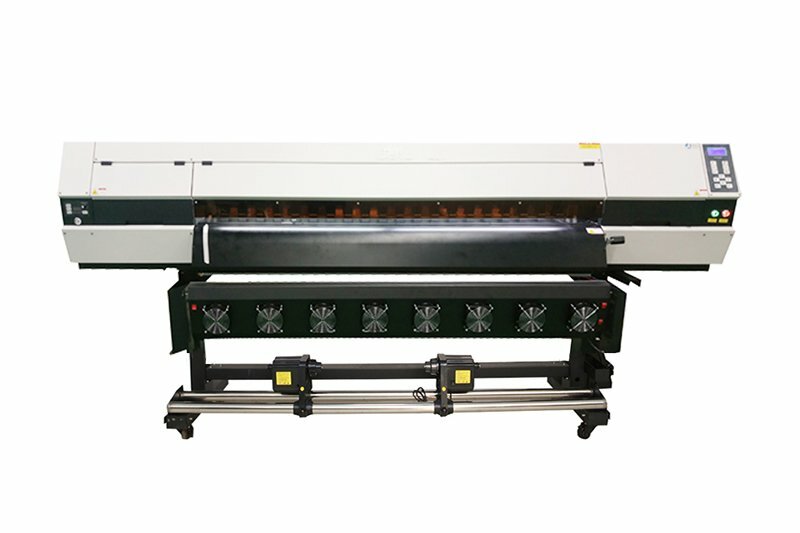 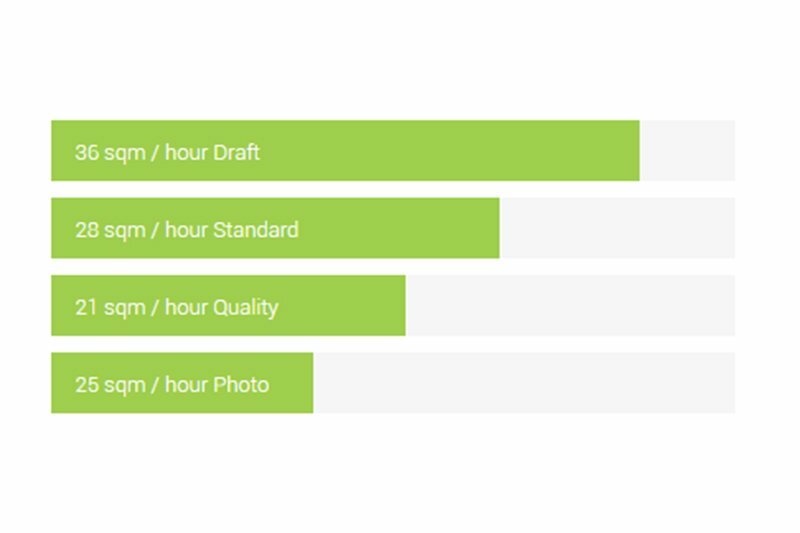 A unique small device that saves time for finishing process.